Elastollan thermoplastic polyurethane (TPU) is a thermoplastic elastomer (TPE), a material that bridges the gap between rubber and thermoplastics. 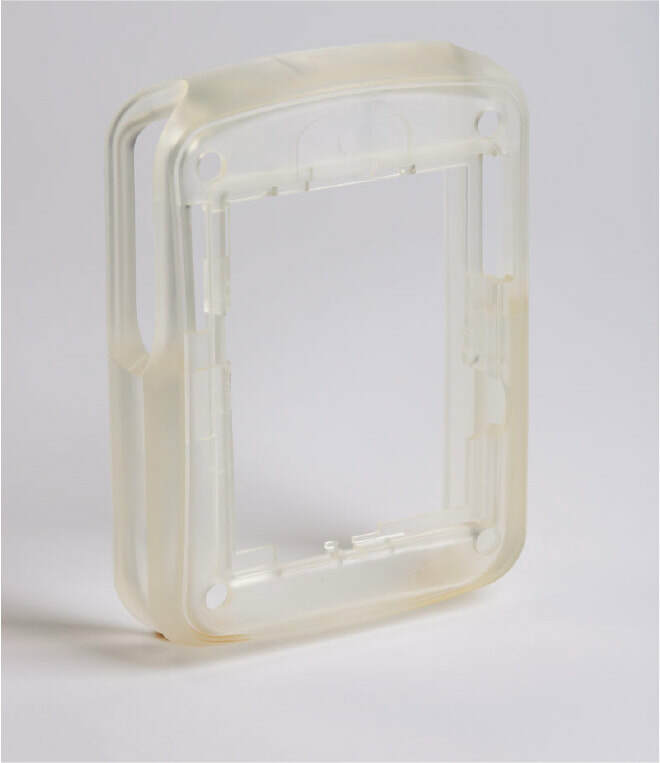 TPU excels in terms of abrasion resistance, cut/ tear resistance, elastic memory, chemical resistance, and hydrolytic stability. Aerospace grades are formulated to comply with the industry’s FST standards. 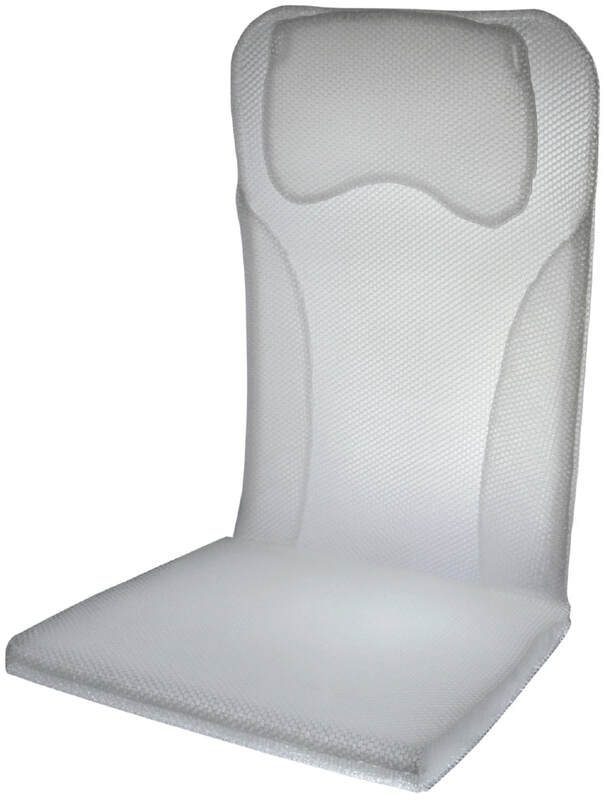 Typical applications are found in the cabin interior such as armrest surfaces, protective housings, soft touch applications and innovative seat cushions. TPU is a segmented block copolymer with alternating rigid and flexible segments. These segments are formed by the reaction of aromatic or aliphatic diisocyanates with linear polyesterols of adipic acid, glycol and butanediol and/or with polytetrahydrofurane, a polyetherol. The properties of resulting products depend on phase separation during the polyaddition reaction. 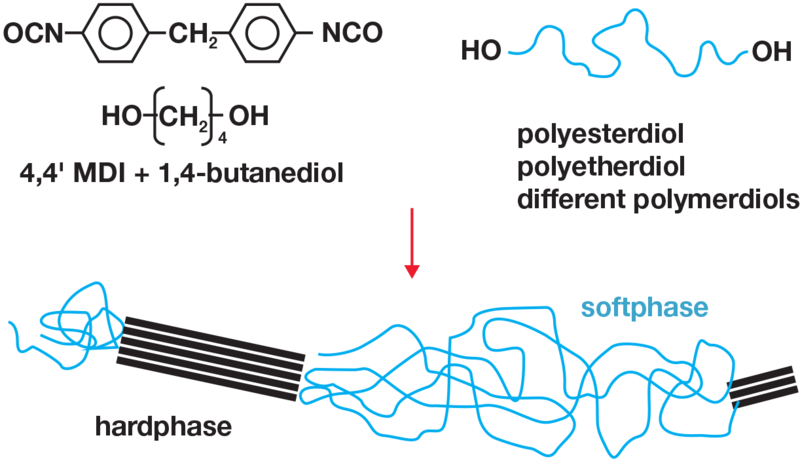 A flexible phase is essentially made up by the polyol soft segments which effect low temperature properties, resistance to solvents and weatherability as well as extent and morphology of hard segment aggregation. The hard segments, consisting of the diisocyanate and butanediol units, form a rigid, crystallizable phase. They determine thermo-mechanical properties such as hardness and upper service temperature. It is this combination of flexible, elastic segments with a high extensibility and low glass transition temperature, on the one hand, and rigid crystallising segments with a high melting point, on the other, that gives the material its elastomeric nature. low-temperature flexibility can be adjusted over a broad range. Elastollan TPU grades are available with hardnesses from 35 Shore A to 74 Shore D.
excellent hydrolytic stability, resistance to weak acids & bases, and fungus & microbial resistance. Elastollan TPU is used in various aircraft interior applications. A variety of grades with hardnesses ranging from 70 Shore A to 54 Shore D are particularly suitable on account of their mechanical and physical properties. 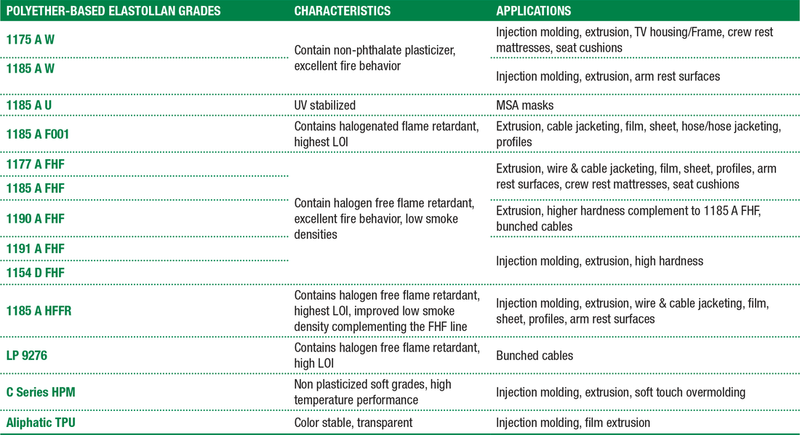 Flame retardance can be adjusted to comply with the different requirements in 14 CFR, part 25. The most notable aerospace applications include protective TV housings, armrest surfaces, innovative light-weight seat cushions, aircraft wire & cable jacketing, interlayer material for window glazings, MSA masks and puncture resistant life vests. The product range of Elastollan TPU used in aerospace applications is predominantly polyether-based grades, all featuring inherent microbial & fungal resistance, excellent hydrolytic stability, and low temperature flexibility. The service temperature range spans from -54 to 125°C (-65 to 260°F). All properties listed are bulk properties. 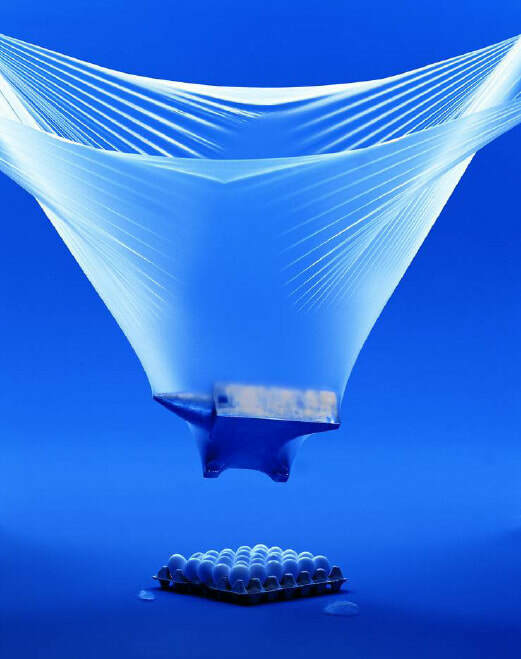 Lower density Elastollan TPUs are accessible through foaming technology. 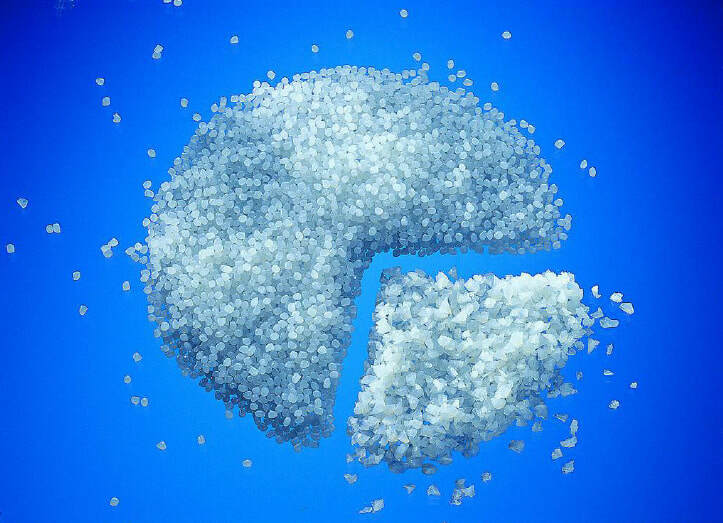 Converters receive Elastollan TPU in the form of pellets which can be processed through typical melt-processing manufacturing methods such as injection molding or extrusion. Extrusion processes include film & sheet, hose & tube, wire & cable, and belts & profiles. BASF is the technology leader in the field of flame retardant TPU. 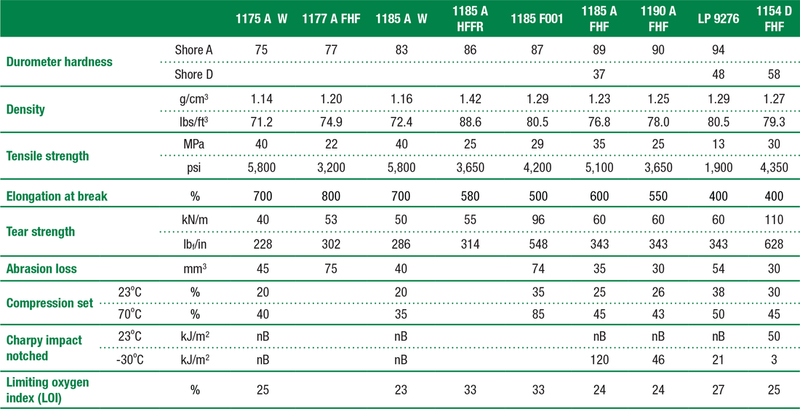 Different FR additive packages based on proprietary halogenated and non-halogenated flame retardants are available providing the FR TPU formulations with excellent fire behavior, low smoke densities, low smoke toxicities and high limiting oxygen index (LOI) values. 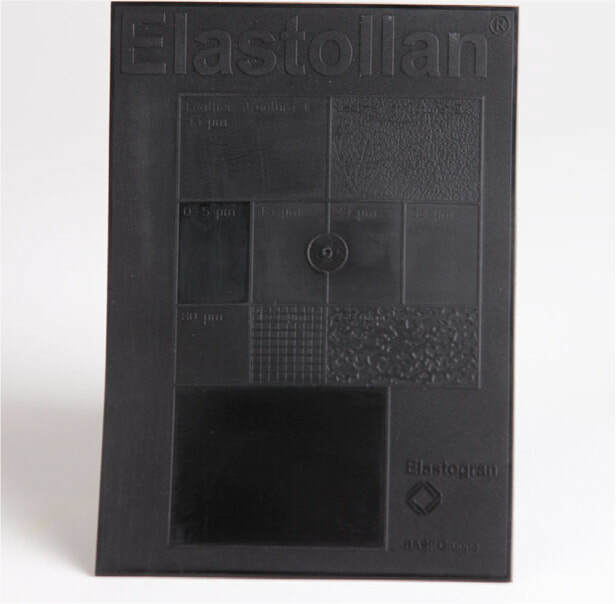 Accordingly, the FST properties of parts made from Elastollan TPU can be tailored to meet the specific requirements set forth in 14 CFR, part 25, depending on the target application.